Former Teacher, Rugby Player and one of the founding members of Tullamore Youths Section dies. John Cahill one of the founding members of Tullamore RFC Youth Section passed away unexpectedly last week. John was a proud Galway man, having been born and raised in Ballinasloe. He attended the local national school. He went to secondary school at Garbally College and it was there that he developed his love for rugby. John continued his studies at University College Galway where he obtained his Batchelor of Arts degree. He completed his H. Diploma in 1971 in Maynooth University. In 1971 he obtained a teaching post at Tullamore CBS. Shortly after arriving in Tullamore, John started playing rugby with Tullamore RFC. John was six foot three inches tall and a very powerful man. During his rugby career he partnered the likes of Mick Clavin, Tom Darcy, Peter Egan, Victor Egan and Paddy Bracken in the 2 nd row. He played for the 1st , 2nd and 3rd teams in Tullamore. It was around this time that the future of Tullamore Rugby Club was in question. New blood was urgently needed if Tullamore Rugby club was to survive. Tullamore town was steeped in GAA. Something had to be done to ensure the clubs future. 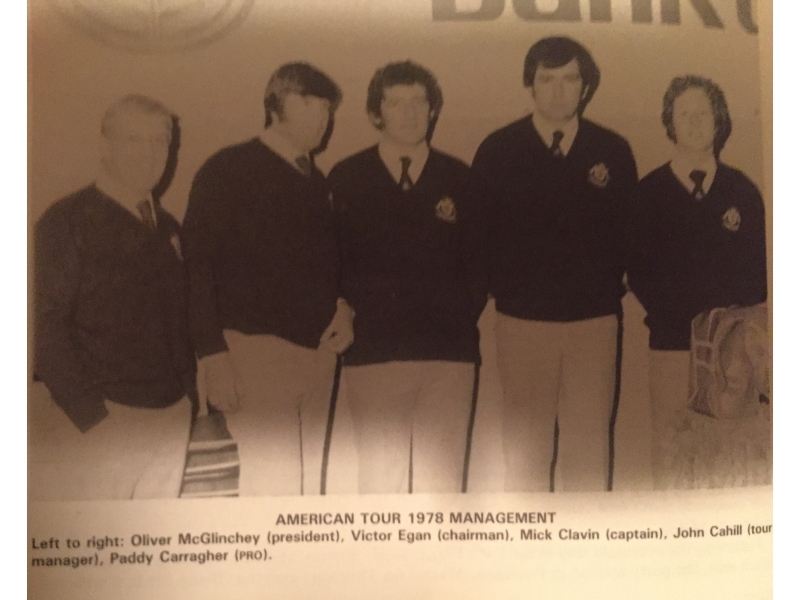 In October 1974, a trustee of the club and local baker, Ollie Mc Glinchey (aka “The Goalie” ) called a meeting with two local Tullamore teachers, John Cahill from Tullamore CBS and Denis Magner from Tullamore Vocational School to address the issue. The outcome of that meeting was the recognition and the decision that If Tullamore RFC were to survive and progress then it would have to establish a Youth Section. In 1974 Tullamore Youth Section was formed. In the beginning after weeks of coaching and training Tullamore RFC was able to field U11s, U13s, U15s and U17 teams. Victories were few and far between initially. “Tiny “ as John was affectionately known took a special interest in the U11s. In the first season there were no victories but they were having great fun. A lot of parents had come on board. John was joined by Seamus “Timber” Egan on the coaching team. In1976 they won the Midland League and were very unlucky to loose out to a very strong Navan side 8-3 in the Leinster Final. In 1983 the dream became a reality when the U13s, coached by Denis Magner became the first Tullamore Youths team to win a Leinster title. The gamble had paid off. From then on success was achieved on a regular basis with many Tullamore players gaining Interprovincial and International Caps. 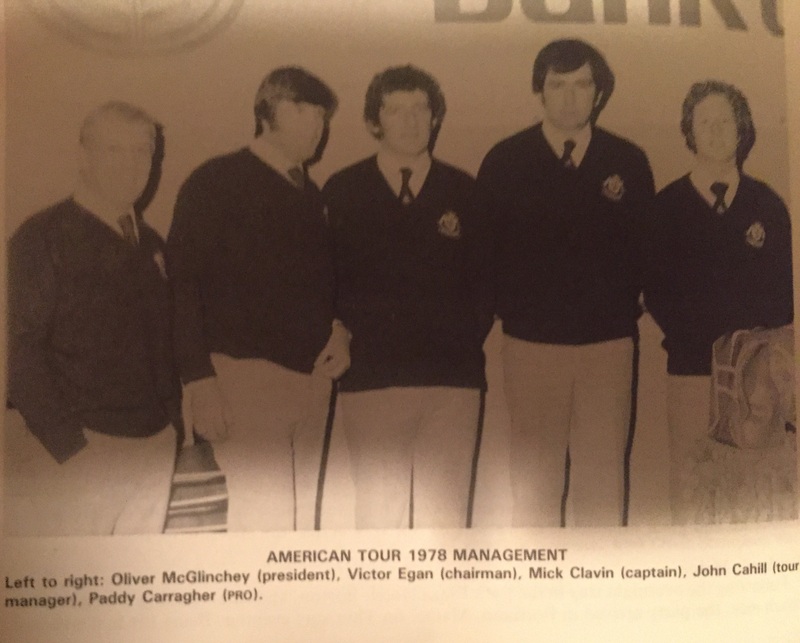 Johns role in Tullamore RFC was not confined to playing and coaching. He also played a major role in the administrative side of the club. In fact he was one of the main protagonists of the very successful North American Tour in 1978. John was the Manager of the Touring Party. He also played a leading role in organising the then famous Annual Rugby Dress Dance. Aside from his talents and skill as coach, administrative, organiser John was also an accomplished piano player and was often the instigator of many a sing song after matches if there was a piano to be found. In 1999 John took a break from teaching and went to Africa to do Voluntary work. He returned in 2005 and took up an appointment with ANCO (later called FAS and now SOLUS). He was rapidly promoted and he was one of the leaders of the NASA project to the USA. John retired in 2013. Last week John passed away in Dublin after a brief illness. It should be noted that Tullamore RFC is now regarded as having one of the best and most successful Youth Sections in the country. Tullamore Rugby Club is now a Senior Club. The Clubs survival and success can be traced back to, what was then, a brave and enlightened decision in 1974 to establish the Youths Section. Johns involvement in this should never be forgotten by the club. Johns family and many friends. MAY HE REST IN PEACE.